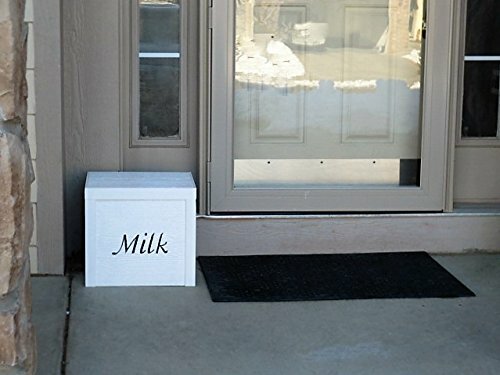 Painted White with Hand-Painted “Milk” script. 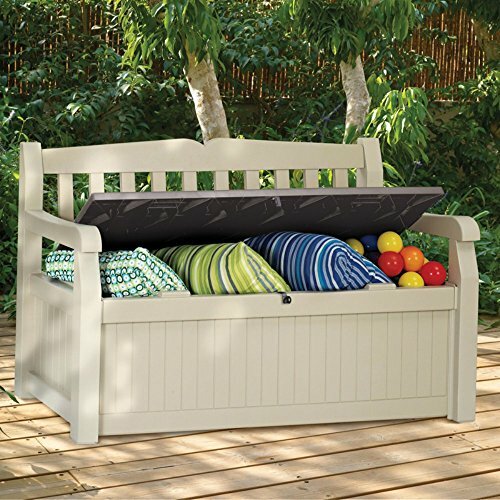 Includes white touch-up paint. 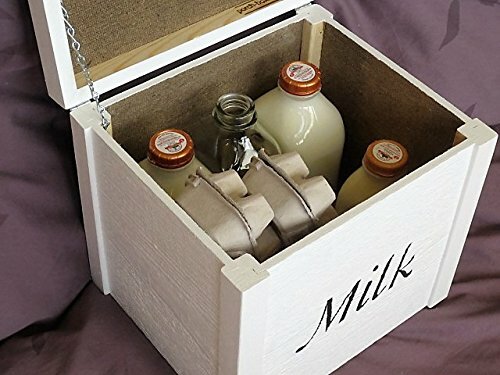 Milk Box: it’s storage for your home dairy deliveries! 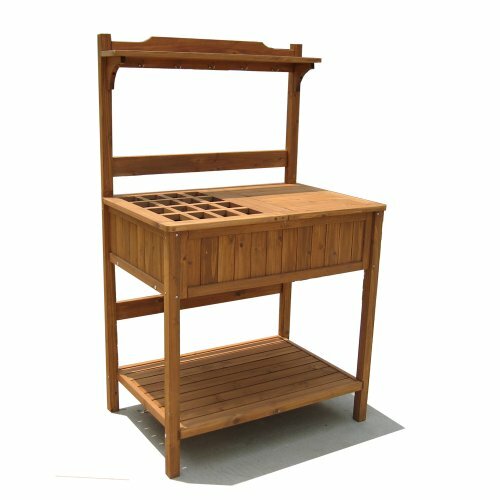 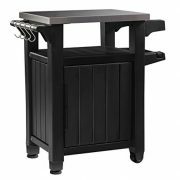 Built in the USA out of wood and wood materials, Milk Boxes are designed to fit in the tight space under the roof of your front porch and holds parcels up to 11.75″ x 11.25″ x 11.5″. 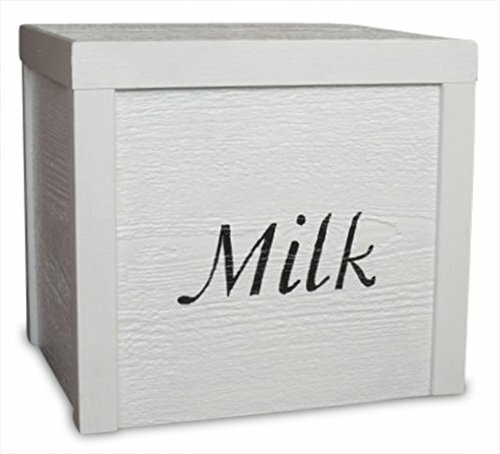 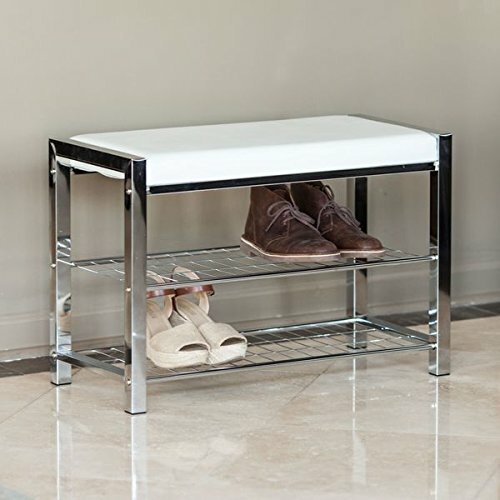 With a classy look that fits your home, both you and your neighbors will be happy you chose a Milk Box for your home dairy delivery and storage needs. 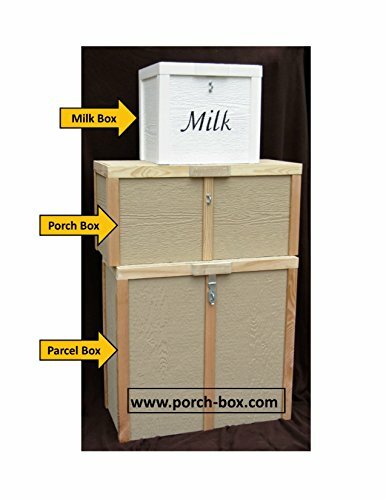 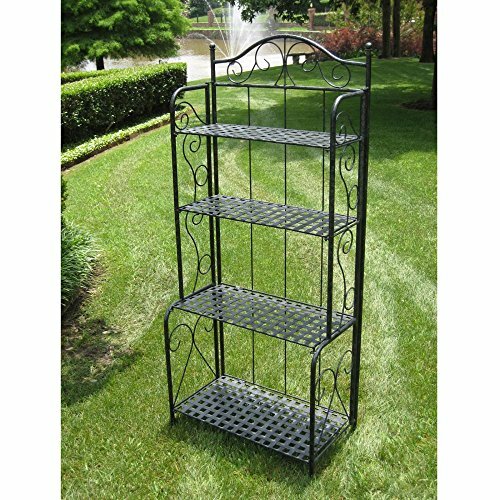 Check out all our boxes and additional options at www.porch-box.com.